Congratulations on purchasing your new home! No matter how perfect your new place might for your family, chances are you’ll need to do a few things around the place to really make it yours. Maybe you’ll be putting in new carpet, applying a fresh coat of paint, and getting your favorite plants in the garden. One thing you should also consider doing is upgrading your gutters or at least giving them the gutter repair work that they need. What Condition Are Your Gutters In? 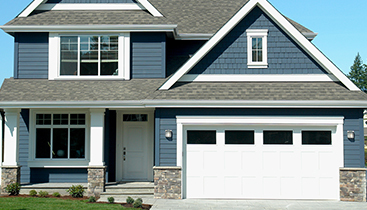 Chances are you looked at the gutters on your new home during the inspection or when you were doing one of your final walk-throughs, but you might not have given them the look they really deserve. If your new home was free from signs of water damage, the gutters might be doing an okay job as-is for now. But because your new home is a major investment, it’s worth taking a second look at gutters and making sure they are ready for any upcoming weather. There is no nastier surprise than purchasing a home only to have it damaged in the first big storm because the gutters or the roof were in need of unexpected repairs. You can put your mind at ease. The gutters are a vital part of the water shedding system of your new home. Without them, you could be leaving your investment open to water damage and expensive repairs. This is one of the items you’ll want to make sure is in good shape so you don’t have to worry about your home making it through every storm. 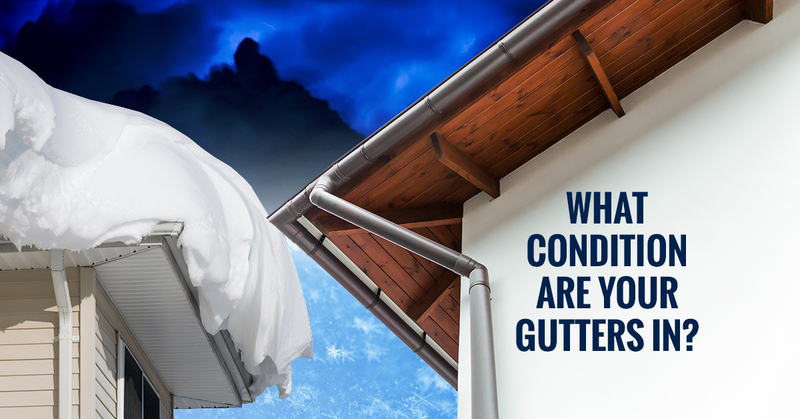 By upgrading your gutters, you’ll be putting your mind at ease that your home is ready for anything. 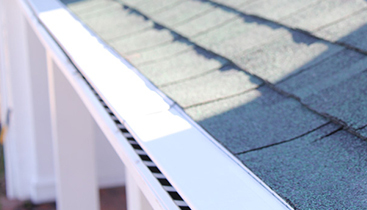 You can eliminate a lot of gutter-cleaning chores. The better the gutters, the less you’ll have to think about them. You’ll have plenty of other items on your mind as a homeowner, so take at least one of them off of your list. 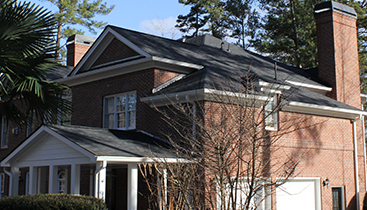 Our gutter repair team in Atlanta can even install gutter guards so you don’t have to worry about debris getting trapped in your gutters and clogging them up, preventing them from moving the water away from your home. Your new home deserves the best. You bought this home because you loved it and knew it would be a great place for your family to live. So make sure it has the best! Invest in new gutters and you’ll be investing in the well-being of your family and the equity of your property. There are plenty of places to save money on your home, but the gutters should be one place that gets the maintenance and repairs that it needs. If you’ve recently purchased a new home, let our gutter repair team come have a look at the state of your roof and gutters. We’ll give you an honest and fair evaluation, and we’ll never recommend work that you don’t actually need. We can either provide you with peace of mind that your gutters are in great shape, or let you know what needs to be replaced and how much it’s going to cost. Either way, we’ll take care of you. Give us a call today!